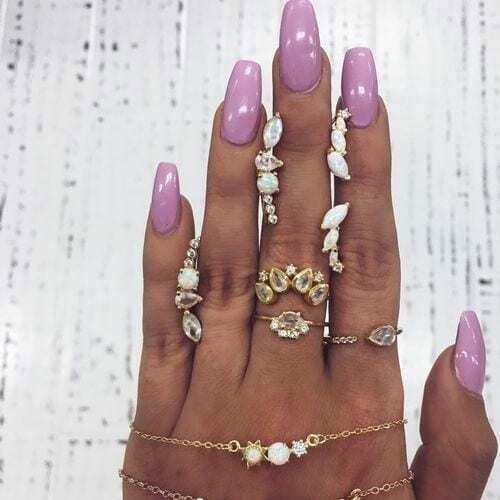 Trending nails is what we are about here at Best Nail Art! We try hard to provide you with the most current and trending nail art daily and we found some gems today for you folks. Today we have 32 of the Best Trending Nails for 2018. These are fresh AF and ready to inspire you. All of these nails offer the same thing in common which is amazing work and trending popularity. You will quickly fall in love with most of these picks if not all of them. We hope you enjoy our personalized selection and look forward to having you visit us again. Don’t forget to submit your own nails for us to review right here.